"Excellent dentist. 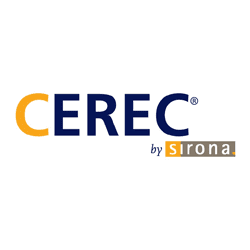 Explained everything, procedure was almost painless." "Best dentist I've ever had/known and with a great crew and operation in Eagle River." "The office got me in the same day and accommodated the work I needed..."
"Such a wonderful and caring staff. Happy to have found the perfect dental team..."
"The staff is very wonderful and friendly. They are very patient with my 4 year old."  Eagle River Dental is a top-notch dental office serving patients from Anchorage and the surrounding communities at the welcoming Eagle River, Alaska office. With the help of a friendly staff, the practice’s team of experienced dentists can handle any of your oral health needs with care and compassion. At the office, Michael G. Crookston, DDS, DDS, and Brett C. Kocherhans, DDS practice the full scope of general and cosmetic dentistry. Their expertise ranges from more involved procedures, such as porcelain veneers, dental implants, and bridges, to routine checkups and fillings. 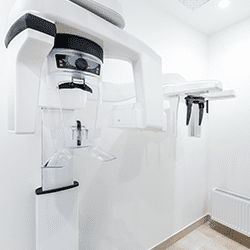 At the office, you’ll benefit from the most cutting-edge dental-care technology, including digital X-rays, same-day dental crowns, and dental cone-beam computed tomography (CT) to produce 3-D images. Aside from representing the most advanced high-tech in the field of modern dentistry, the sum of these parts ensures that you get the best possible care while in an Eagle River Dental chair. If you have a problem with your teeth or gums, the team can enhance or even redesign your smile to have it looking its very best. Eagle River Dental doesn’t lose sight of the personal touch. The team prioritizes your comfort and convenience, no matter how big or small the procedure. With a warm, friendly staff you’ll always look forward to seeing, close personal bonds are the norms. To join the Eagle River Dental family, call or use the online booking tool today and schedule a time to come in. In our office, we offer high-quality care and payment options that work for all of our patients. Below you will find a list of insurance and payment plans that we accept. 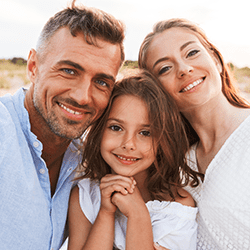 If you don’t see your preferred method on our list, please call our office at Eagle River Office Phone Number (907) 694-8610 to find out what other options may be available to you. Most patients should get dental check-ups every six months. Find out why regular dental check-ups are so important. 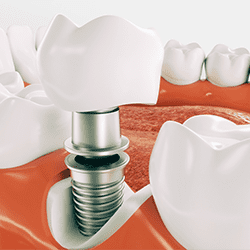 Dental implants feel more natural and fit more securely than dentures or bridges. But they offer other important benefits as well. Here's why you should consider implants to replace your missing teeth. We all want our children to grow up to be healthy and strong. What you do now while they're young shapes that future. Find out clear and actionable ways that you as a parent can help your children develop healthy adult teeth and gum habits.